What began 40 years ago with a collection of hair extensions has grown into an entire hair community redefining hair fashion around the world. 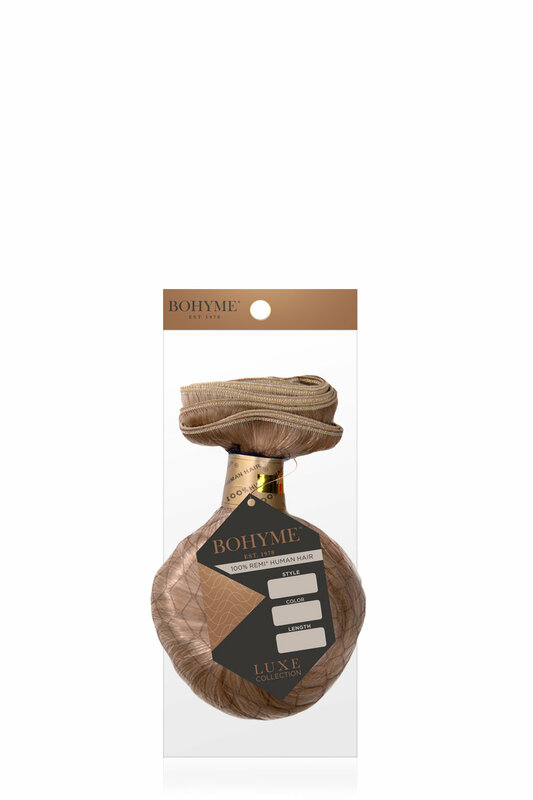 Bohyme has always stood for providing quality products, creating extensive options and working closely with stylists and professionals to take part in our dream. 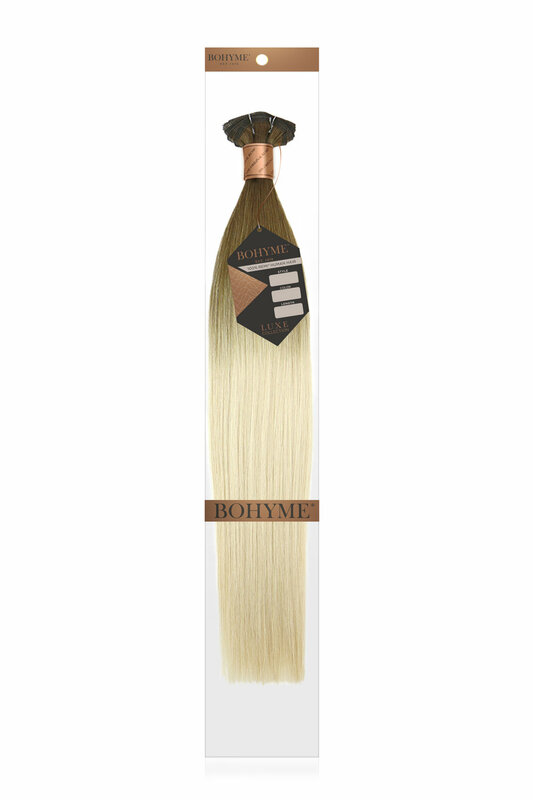 The Bohyme Luxe Collection encapsulates our exclusive, top-tier extensions for professional salon users, culminated by professional salon users. This luxurious collection features 100% Remi Premium Human Hair that is full and voluminous from root to tip. Focused on using only healthy, all natural hair allows us to produce rich, vibrant and bold colors to match a multitude of style preferences within the multiple weft options, including our exclusive Seamless Weft. 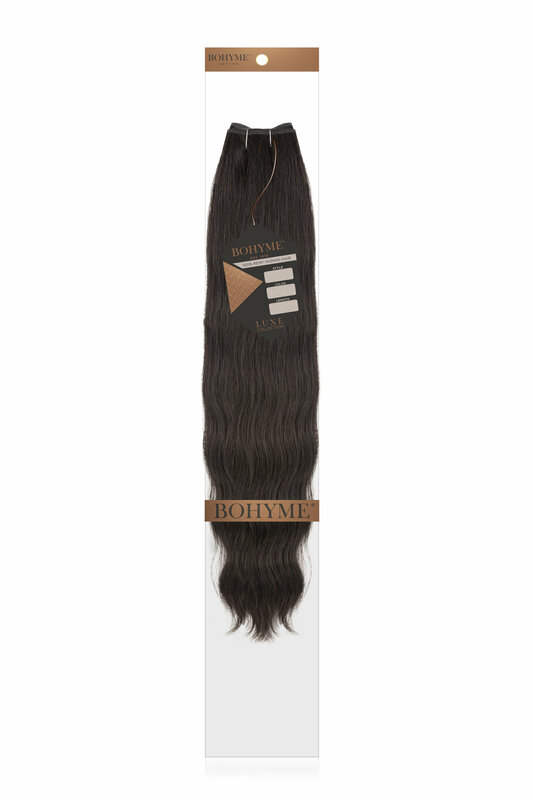 100% Premium Remi Human Hair, with cuticles intact and equally aligned. Top tier extensions, exclusively and solely available to salon professionals only. Carefully and ultimately refined from the most delicate crafting process. Our colors and tones are formulated with input from our professionals and stylists in mind. With our vast range of shades and colors, you are bound to find your closest match. Be sure to also check our Color Comparison chart to better determine your shade!